Barlett & Steele 2015 Gold Award Podcast on "Fish Slavery"
Robin McDowell and Martha Mendoza of the Associated Press discuss their 2015 Barlett and Steele Gold Award winning investigation “Fish Slavery.” McDowell and Mendoza discussed their project with Katherine Fitzgerald and Eddie Keller earlier this year. AP Investigation: Are slaves catching the fish you buy? 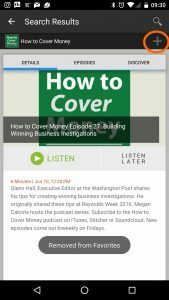 Subscribe to the How to Cover Money on your computer, smartphone or tablet using iTunes, Stitcher, Soundcloud or PodOmatic. New episodes come out biweekly on Fridays. 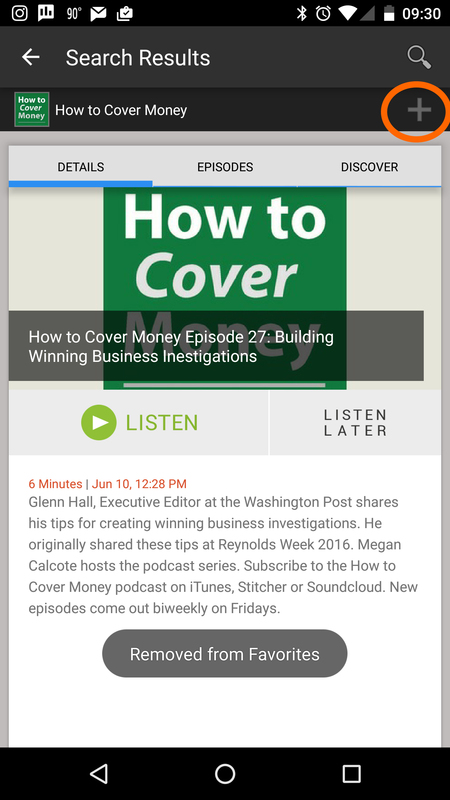 To subscribe on your computer, search How to Cover Money in the iTunes Store or visit http://bit.ly/howtocovermoney and click View in iTunes. 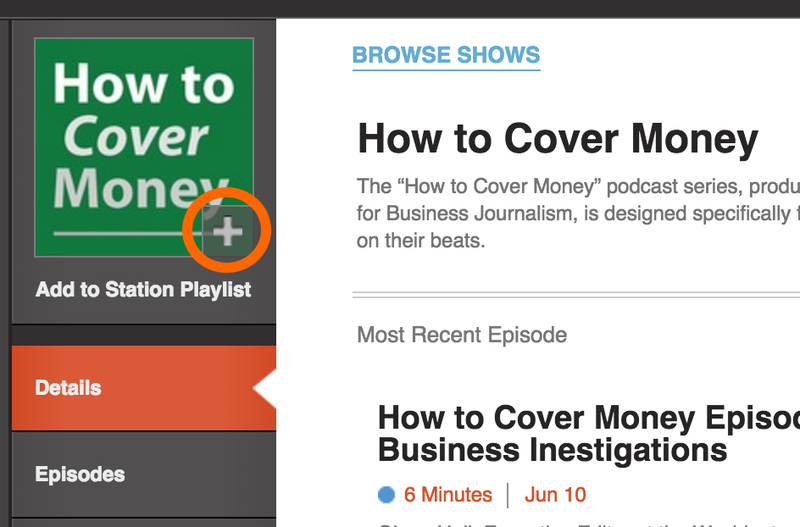 Click Subscribe on the podcast home page. For iPhone, iPad and iPod touch users, subscribe with the Podcasts app that came pre-installed on your device. 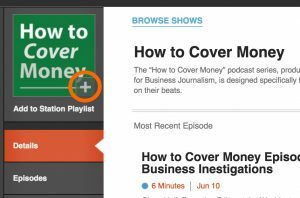 Simply search for How to Cover Money and click subscribe. Subscribe on your mobile device. Subscribe on Soundcloud or PodOmatic by visiting https://soundcloud.com/bizjournalism or http://businessjournalism.podomatic.com. Or search for How to Cover Money and click follow.